Crampbark is native to north America. Medical uses include treatment for asthma, convulsions, epilepsy, false labor, headache, heart palpitations, hysteria, menstrual cramps, threatened miscarriage, postpartum pain, rheumatism, and spasms. Crampbark is used topically in lotions and liniments for sore muscles, back pain, and arthritic joints. Cooked Crampbark berries, although bitter, have been made into liqueurs and jellies. 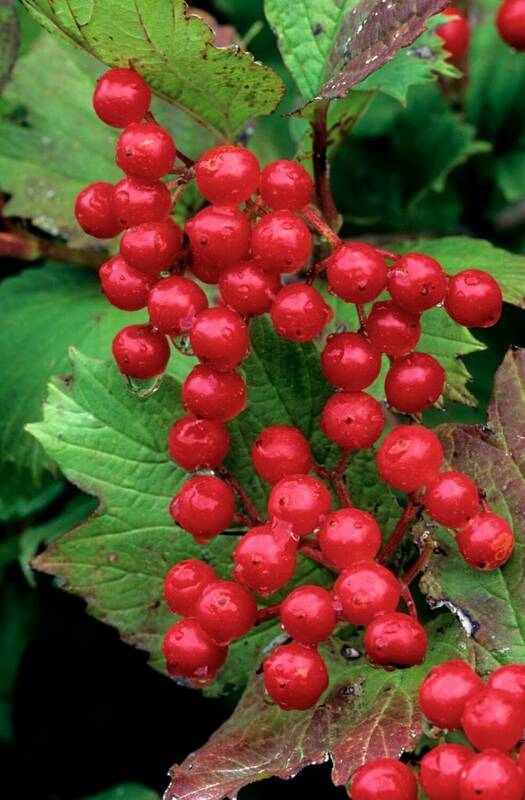 The berries have been used to make dye and ink. Important note: the uncooked berries are toxic. Avoid Crampbark in cases of blood clotting impairments.